NEW 2019 BENEFITS GUIDE FOR OPEN ENROLLMENT!!! 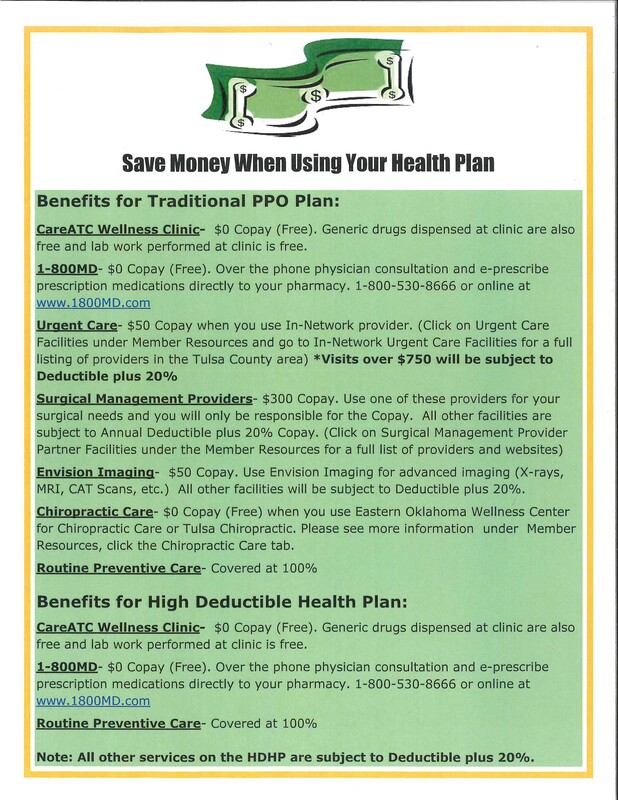 High Deductible Health Plan Changes When Utilizing Provider Partners! Why Choose Generics Over Brands? Dr. Riley- NEW OFFICE HOURS!